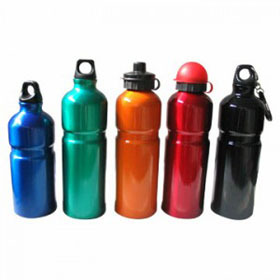 Our selection will perfectly suit your promotional needs. You name it we can get it. Sunset Embroidery and Screen Printing offers a large selection of the most innovative and cost effective promotional gifts for your meetings and events, product branding, and trade shows. 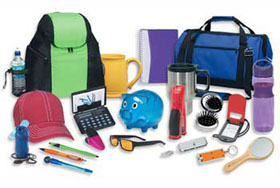 Call us or stop by so we can help you find the perfect promotional product for all your marketing campaign needs. 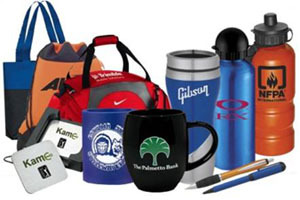 You take care of your business and we will take care of your promotional needs! Simply give us a call, drop us an email or stop by the shop and tell us what you are thinking. We will work with our distributors to find the exact product that suits your needs, Once you choose your product we will handle all artwork submissions and have the product delivered to our shop or directly to you.